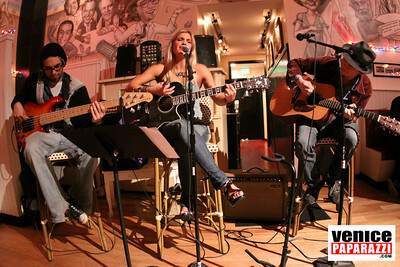 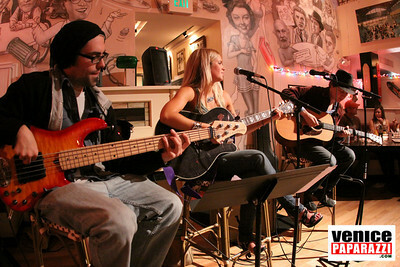 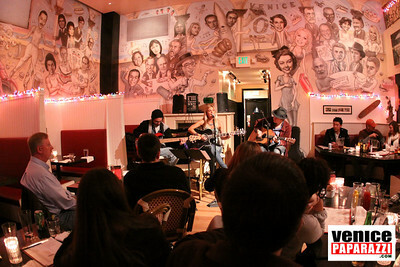 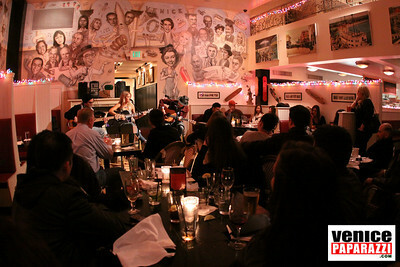 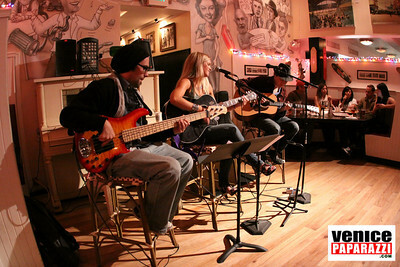 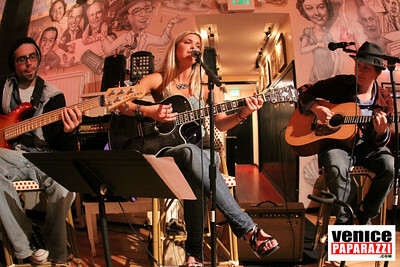 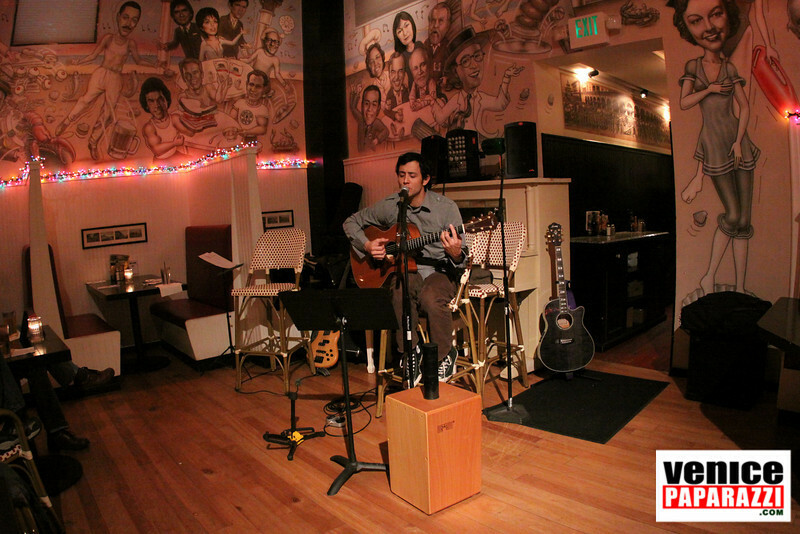 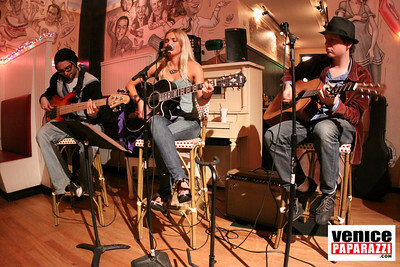 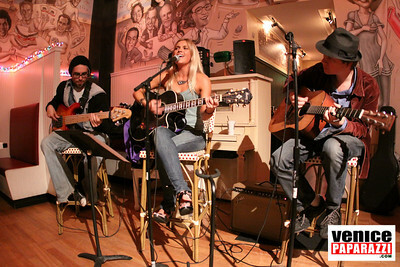 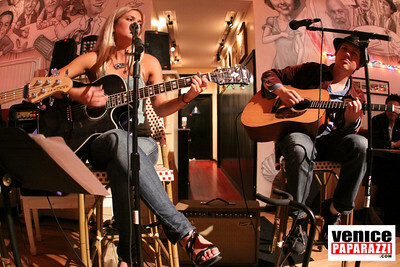 LIVE MUSIC AT DANNY'S EVERY WEDNESDAY, FRIDAY & SATURDAY. 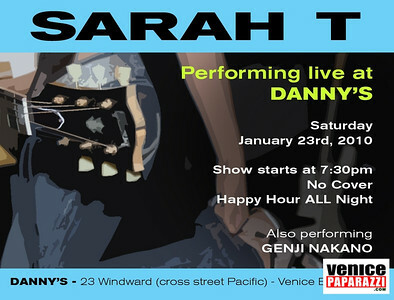 Danny's has 2 Full Bars and 5 Big Screen T.V.'s! 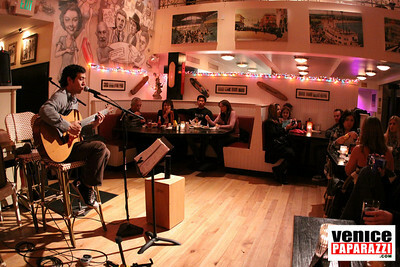 Doors open at 11:00 a.m. on Saturday and Sundays. 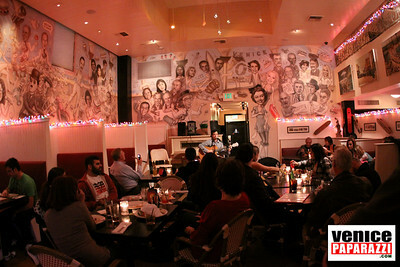 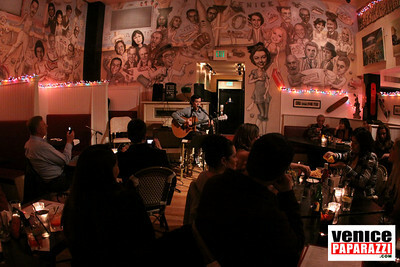 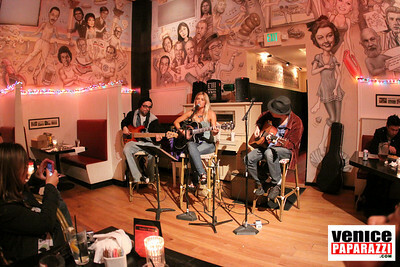 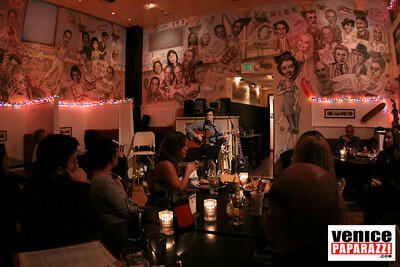 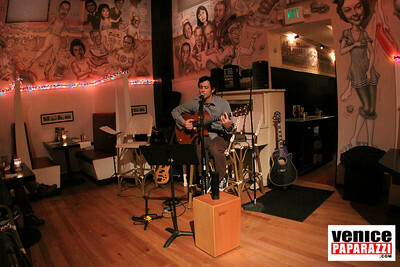 Happy hour and drink specials from 4:00 - 7:00 p.m. DANNY'S VENICE | 310.566.5610 \ 23 Windward Ave. Venice, Ca 90291 | http://www.dannysvenice.com.